Learn what happens to your containers when they’re returned. 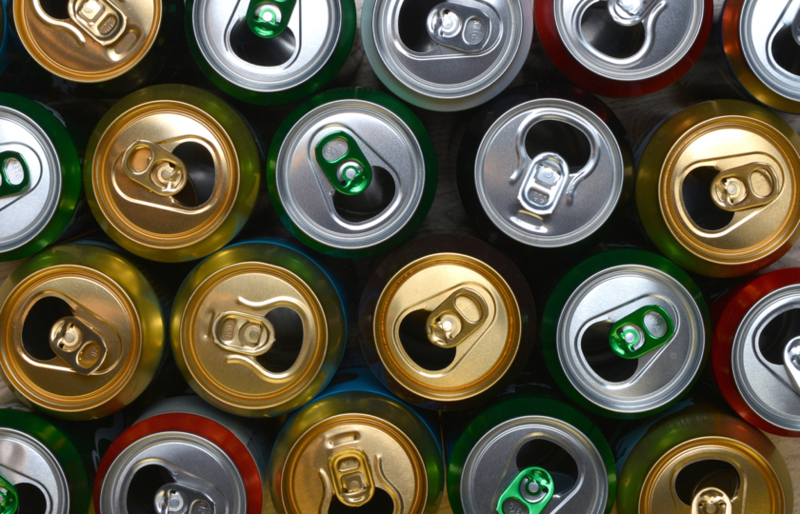 Aluminium cans are melted down into aluminium alloys, some of which are remade back into aluminium cans and aeroplane wings. 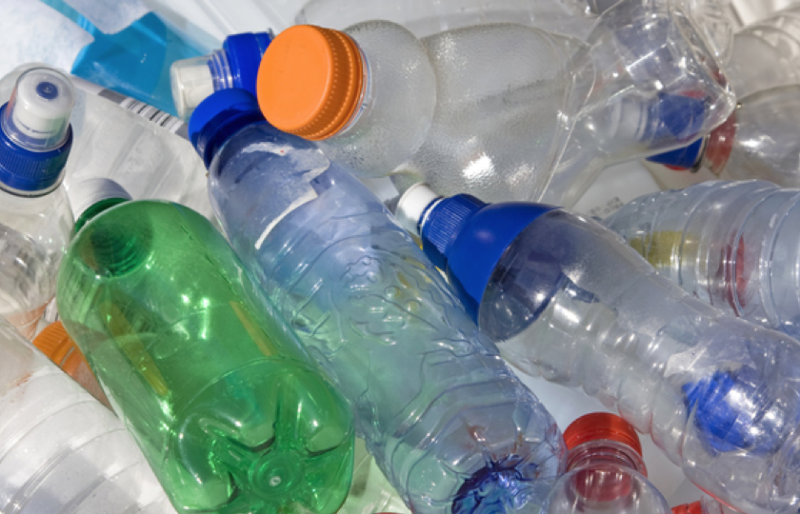 Plastic bottles are processed into base level plastics and manufactured into new plastic products such as other plastic bottles and polar fleeces. 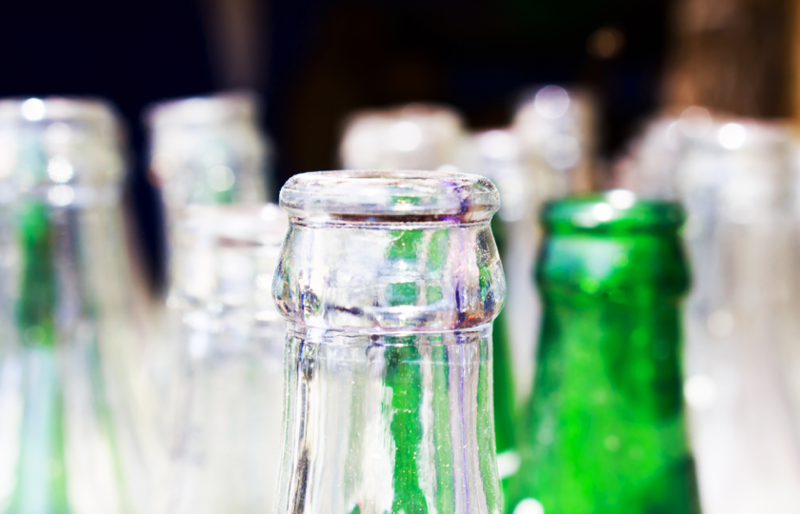 Glass bottles are broken down into minute fine grains that are then used like sand as an input to construction materials like road beds and drainage materials and also back into new glass bottles. Find a return point near you.